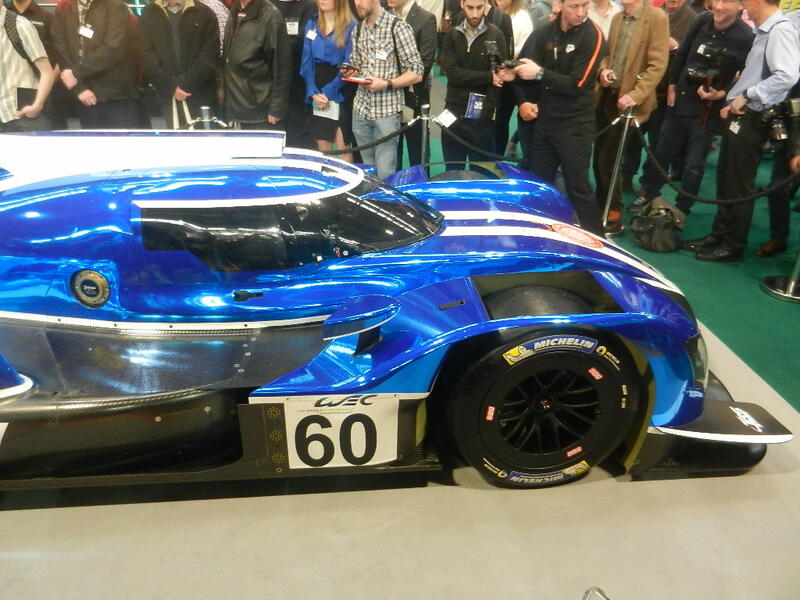 Swiss-based REBELLION Racing, 2017 European Le Mans Series LMP2 champions, has announced a return to the premier class of world endurance racing with a two-car assault on the 2018 FIA World Endurance Championship. Bruno Senna and Mathias Beche will be joined Neel Jani and André Lotterer. 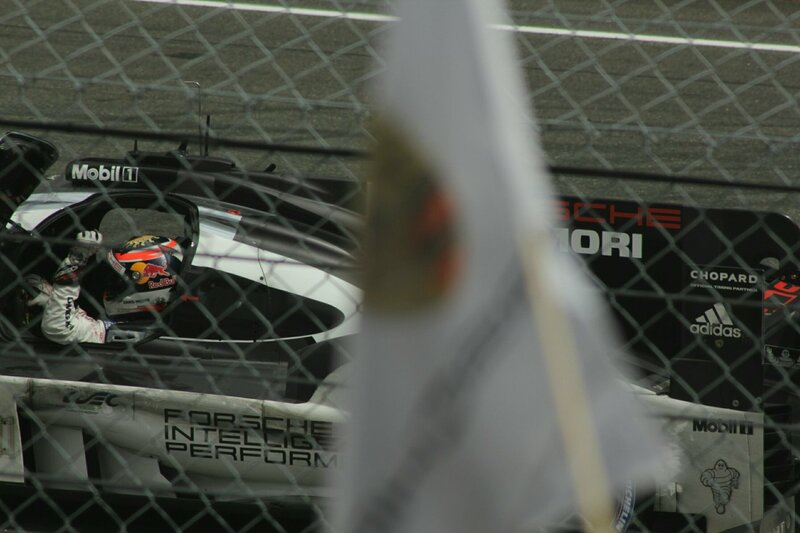 Ex-Porsche LMP1 Team drivers, Jani and Lotterer finished joining fourth in the 2017 LMP FIA World Endurance Drivers Championship. 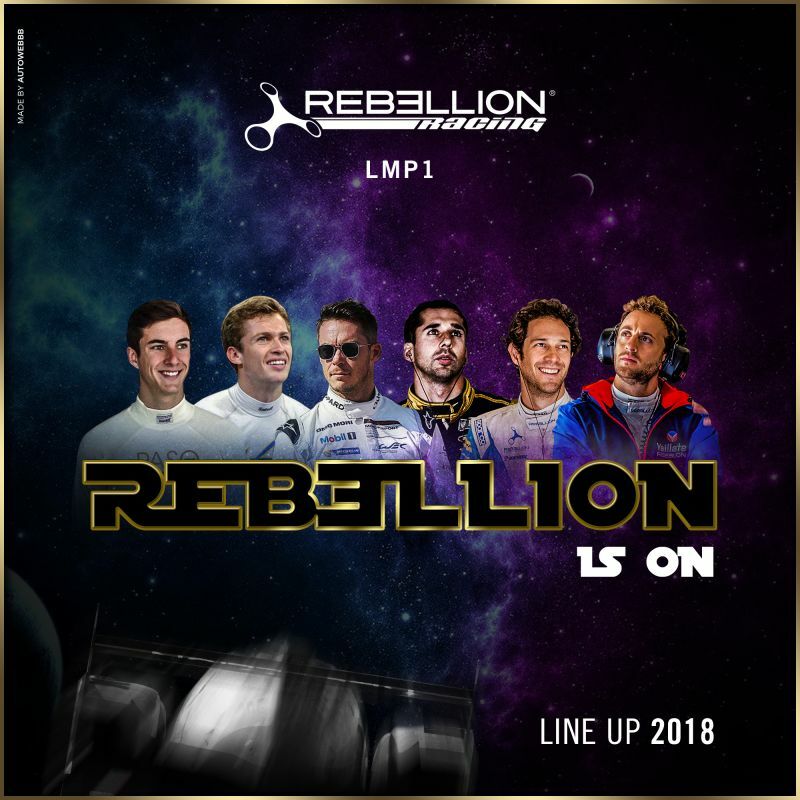 Gustavo Menezes and Thomas Laurent will complete the driver line-up for REBELLION Racing for the 2018/19 Super Season with the new-season cars being unveiled at the Geneva Motor Show in March. For Neel Jani, joining REBELLION Racing is like coming home, the 34-year-old Swiss driver having raced for the team in the 2013 FIA WEC and American Le Mans Series.